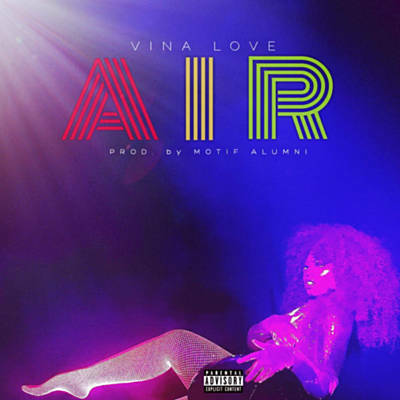 Vina Love, the daughter of ‘The World’s Greatest Dj’ Kid Capri is a gifted singer-songwriter, professional dancer and performer, born in New York City. As a very small child, she quickly absorbed sound, melody & tune – which focused all of her natural attention to music & dance. Anyone that’s worked with her, notes that she has an exceptional understanding of rhythm and writing abilities, for all genres. Aside, her impeccable stage presence connects with the audience. Vina first appeared on the music scene while attending the Performing Art school Manhattan Theater Lab H.S. and American Music and Dramatic Academy (AMADA). She then began performing at local events and some of the hottest venues in NYC ( ex. CopaCabana, Apollo, SOB’s, BB Kings – just to name a few); soon the requests followed for appearances at Colleges & Universities. 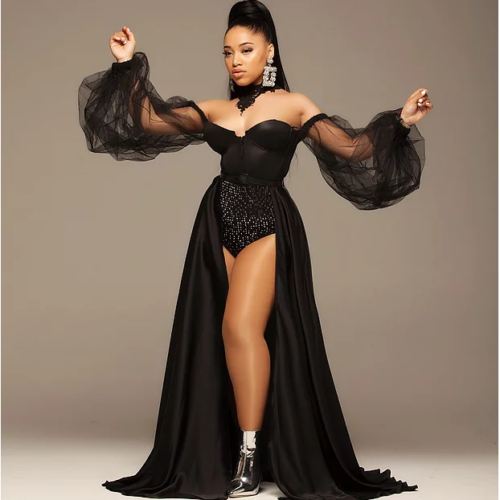 After building up a large following & presence on YouTube & Instagram, she focused on demos – to mostly sampled tracks & build on great music of iconic artist as a tribute. Vina Love is currently working on an all original EP with a montage of versatile producers from all over the country.